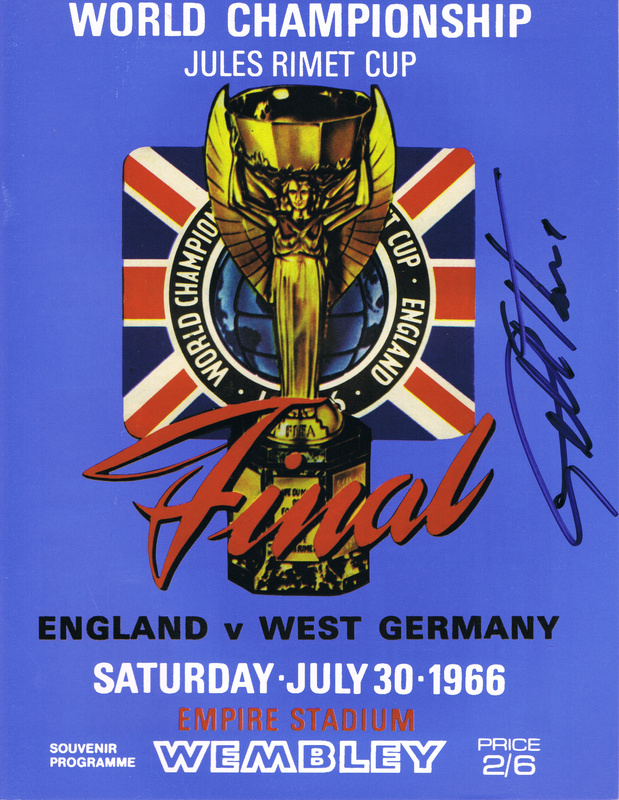 Fantastic replica programme from the 1966 World Cup Final. Signed by England’s Hat-Trick hero Geoff Hurst. Signed at a private signing event during 2018. This item will come with our company COA. These re-issue programmes were purchased as new but may have some very minor marks which happened during the signings. 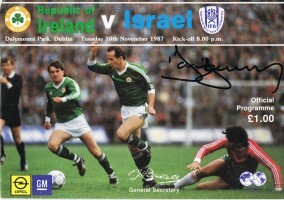 As we had a number of these signed the position of signature may vary from the item shown. Please feel free to ask any questions prior to purchase.